Courtney McCune is a board-certified Physician Assistant who joined Asthma and Allergy Center of Duncanville in 2018. 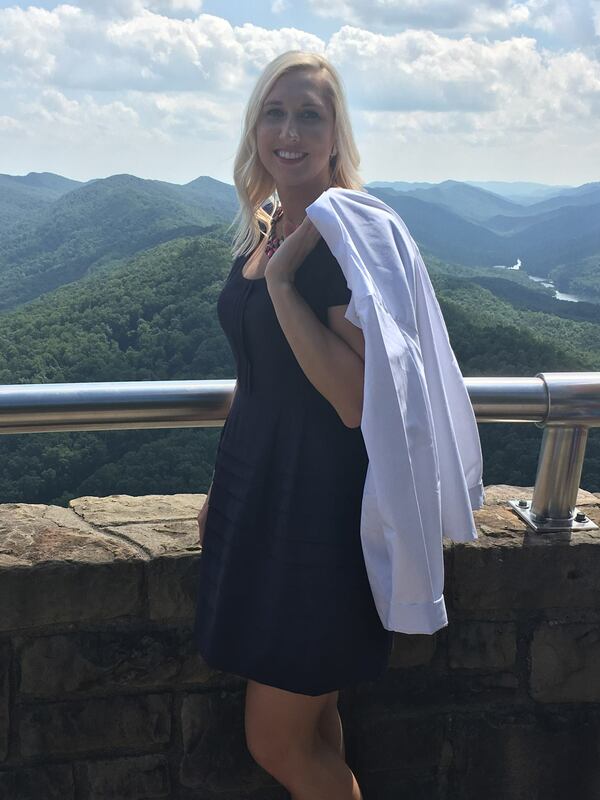 She graduated from Lincoln Memorial University- DeBusk College of Osteopathic Medicine with her Master of Science in Physician Assistant Studies in 2017. She is originally from Wichita, Kansas where she received her undergraduate degree in Biology and Chemistry from Friends University. Courtney has also served time in the medical field as a Nurse’s Aide, Home Health Aide, and Medical Assistant, where she gained invaluable lessons in patient care.